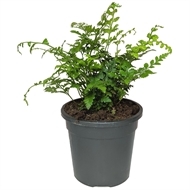 A hardy fern with large glossy leathery fronds and spreading habit. It has luscious green, coarse, dense textured foliage with a lot of branches. This fern is a common fern and one is likely to see it out in natural gardens. It is best grown in moist humus rich soils. 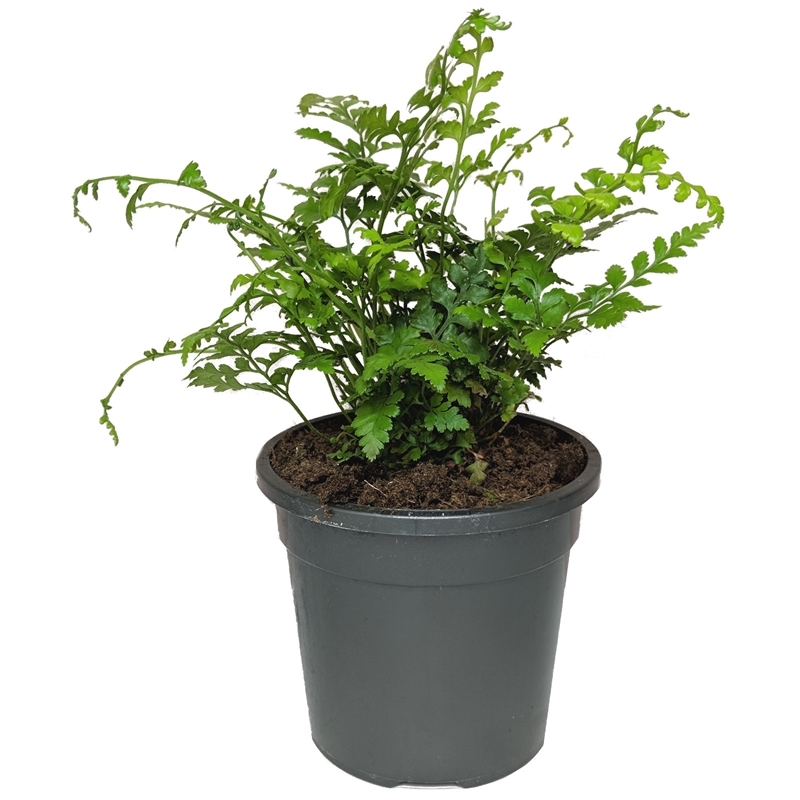 Another quality plant from the Easy Care range. The Easy Care range is easily maintained, requiring only a few minutes of your time per week. For best results, regularly feed with a liquid fertilizer during the growing season and repot once the soil dries more progressively. Liquid feed in the growth season. Water moderately but have living in well drained soil.